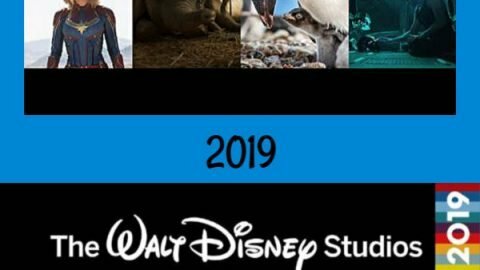 Want to know what’s coming from Walt Disney Studios in 2019? I’ve got the Disney Movies 2019 list for you! This list is amazing! I’ve got all of the details for you!